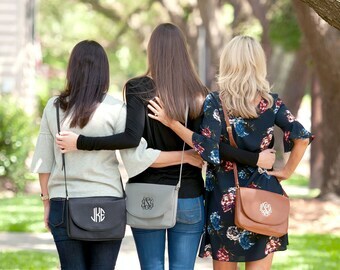 Beautifully monogrammed wristlet that are perfect for fall and winter. 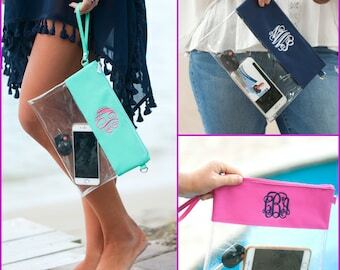 These are perfect with a monogram or without. Step out in class this fall/winter with this must have accessory! 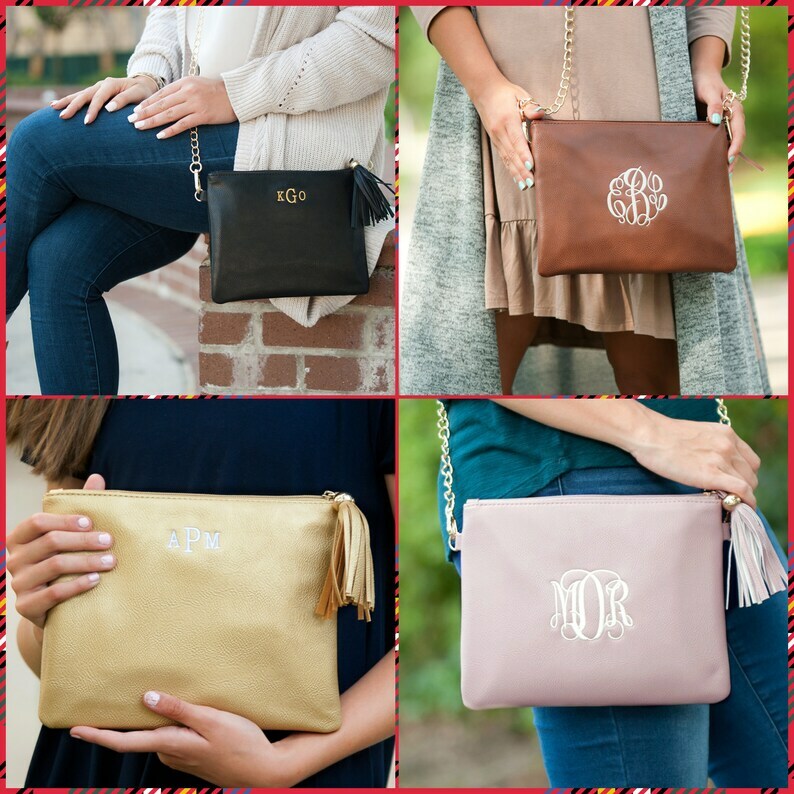 Wristlet Colors available are Black, Camel Brown, Blush Pink & Gold. Monogram letters are hard to read. Other than that it’ll make a great gift. My new gold clutch is beautiful! My monogram looks very nice on it, and the tassel gives it that extra special touch! I LOVE it! Thank you!! Received prompt ly and monogram is beautiful I would recommend highly. 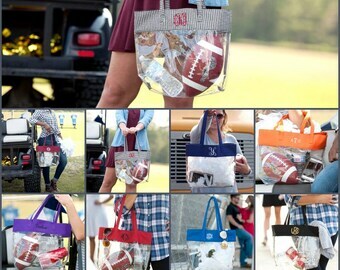 This is one of my favorite shops on Etsy!! They are so friendly and their products are great and of good quality.